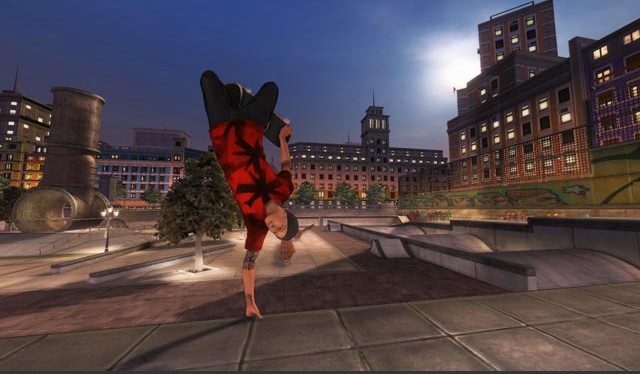 Thanks to the newly released mobile title Tony Hawk’s Skate Jam, the Tony Hawk brand of video games are back in the forefront of gaming. However, it also marks the first title to be made since Hawk’s deal with Activision ended. It was a fruitful relationship that resulted in some of the best extreme sports games ever made. 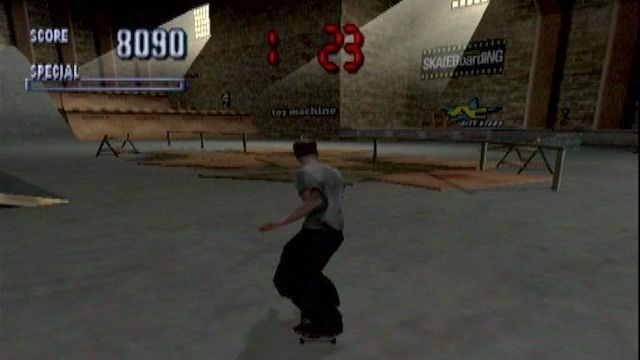 While it’s too soon to properly rank Tony Hawk’s Skate Jam with the rest of the series, we can take a look back at the series’ history to figure out what the best Tony Hawk games are. Note: Since there have been a number of handheld-only Tony Hawk games (and the ports can differ significantly), only console titles were used for this list. 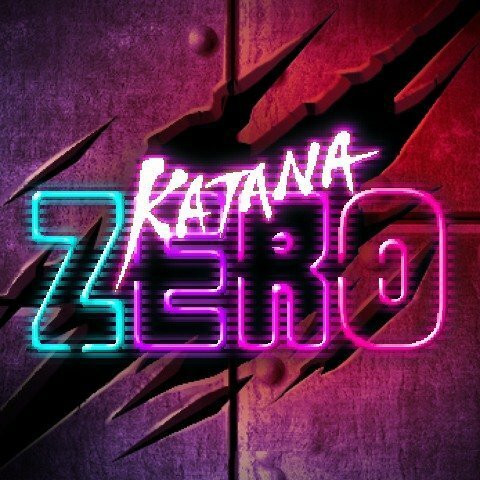 Robomodo’s attempt at bringing back the Pro Skater franchise was an embarrassment. From busted online features to terrible graphics and uninteresting levels, it was a disaster in every way. The only real positive is that you can play as Tyler, the Creator. 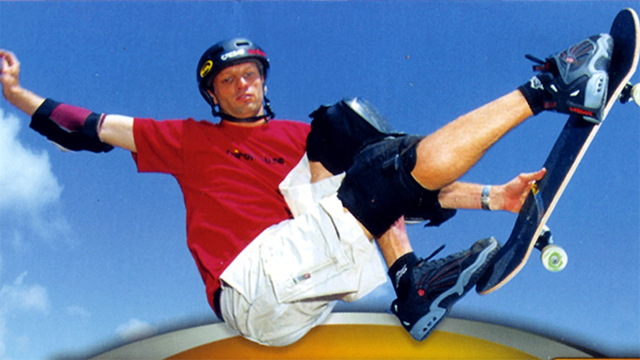 There’s a cool idea behind Tony Hawk: Ride, but sadly the skateboard peripheral that came packaged with the game didn’t work that well. That led to a frustrating, inaccurate gameplay experience that players didn’t really want in the first place. Shred added in snowboarding and refined the core gameplay of Ride slightly, but it was still far from a satisfying experience. 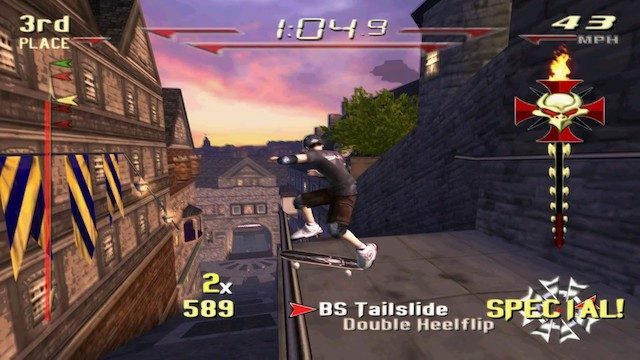 That said, it’s the best of the Robomodo era of Tony Hawk titles which isn’t much of an accomplishment, but at least it showed sign of improvements rather than regression. And given how bad Ride was, there was a lot of room for improvement. 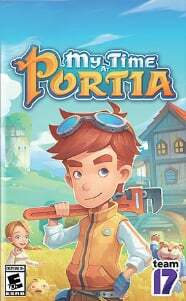 While the Nintendo DS title of the same name is an underrated gem, the console versions were a frustrating mix between racing and traditional skating gameplay. 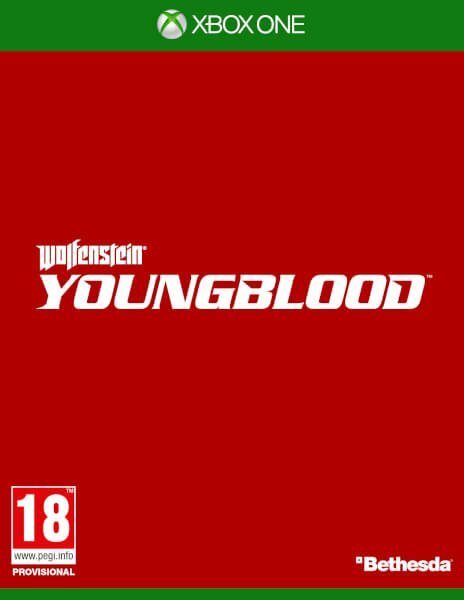 Rather than providing the best of both worlds, it gave players a mediocre version of each genre. 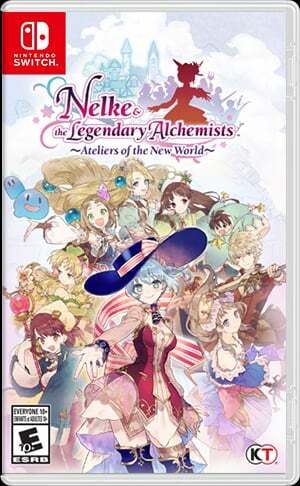 At least its title acknowledged that the series was indeed going downhill. Neversoft’s final entry in the series was a disappointing one. 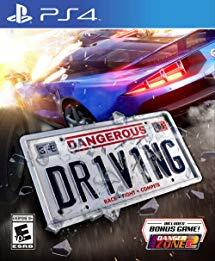 Despite the name, Proving Ground only proved that the series was largely out of ideas. 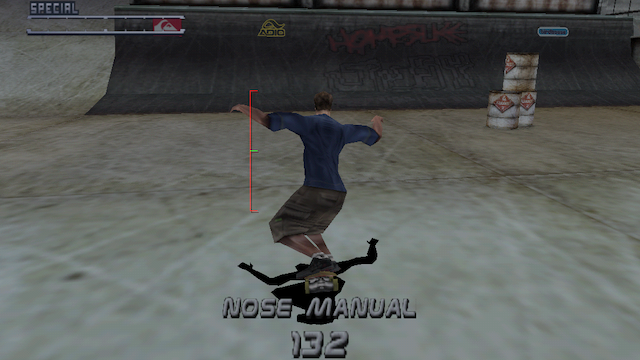 It tried to emulate its main competition, Skate, through some new mechanics, but fell flat in every regard. American Wasteland was a huge disappointment when it released, and not just because the DS version (called American Sk8land) was much better. 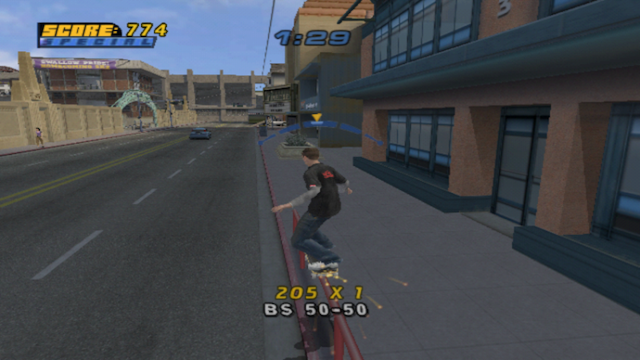 The game’s gimmick of being one large recreation of Los Angeles was largely fictitious since it just masked loading times through hallways, and it lacked the imagination and challenge of past titles. It wasn’t exactly a waste of land, but it was close. 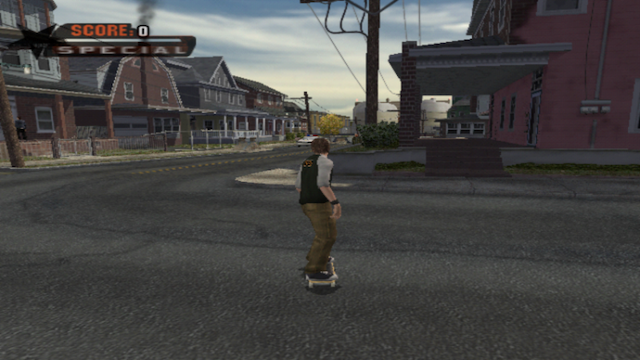 While an undeniable classic in 1999, the original Tony Hawk’s Pro Skater hasn’t aged well. The trick system feels incomplete without the ability to revert and manual, but thankfully the core level design has held up well. It was the start of something huge and might be worth it for its history. 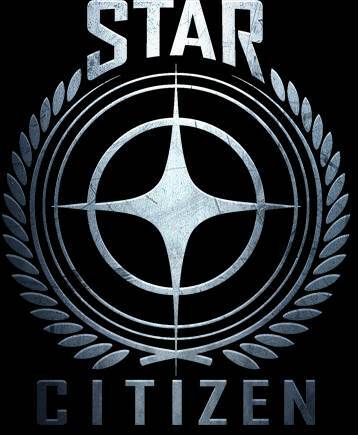 A much needed return to form, Project 8 managed to get the series back on track thanks to some great level design. The career mode also featured an enjoyable goal of trying to become one of the best skaters in the world by competing in competitions and clearing trials. The only thing really keeping Tony Hawk’s Pro Skater 2 from being one of the top entries is its incomplete trick system. 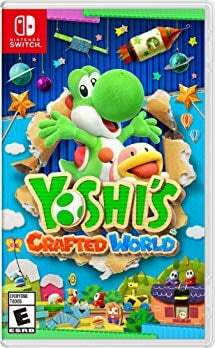 That said, the addition of manuals added a new dimension to the gameplay, and it features some fantastic level designs that truly challenged players. 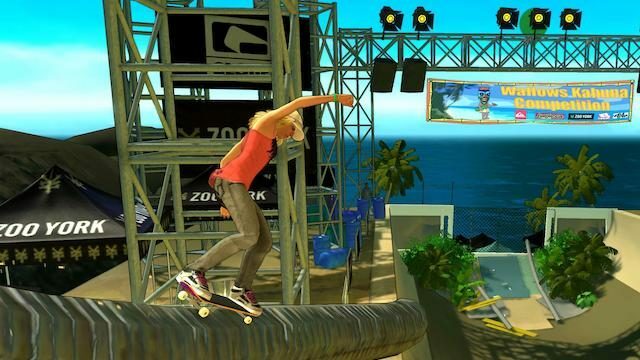 Tony Hawk’s Underground took the open nature of THPS4, and added a serious story on top of it. 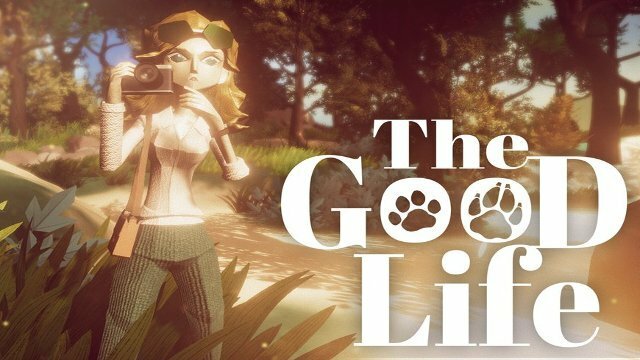 This more grounded approach to storytelling, and the ability to actually get off of your skateboard and interact with the world itself, added a healthy portion of realism to the experience. 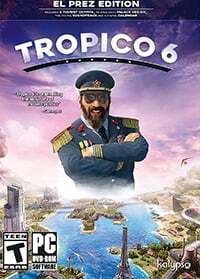 While the narrative isn’t anything truly groundbreaking, the gameplay remained as fun as ever. 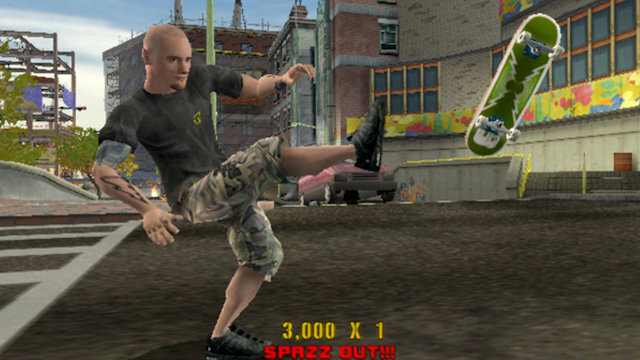 Tony Hawk’s Pro Skater 4 provided the first true shake up to the series thanks to its open-ended gameplay. Rather than having short two-minute goals, players were treated to larger levels that had quest givers. 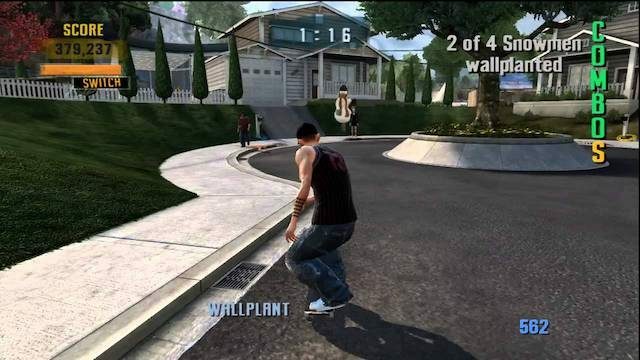 This allowed for more variety in the classic skateboarding gameplay and was a great way for the series to continue evolving. If the original Underground took the series in a more serious direction, THUG2 was the complete opposite. A true product of its time, the title embraced all of the Jackass antics that ruled MTV, and embraced a truly fantastic world. 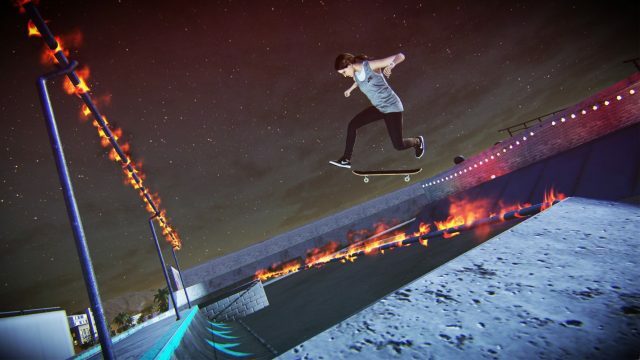 From a skateboarding Benjamin Franklin to watching Steve-O riding a mechanical bull through the streets of Barcelona, the game is ridiculous in the best of ways. Tony Hawk Pro Skater 3 finally truly completed the Tony Hawk trick system. By adding reverts, players could chain together tricks for the entire two minutes if they were talented enough. It also retained the classic goal-oriented gameplay, and featured the best level design in the entire series. 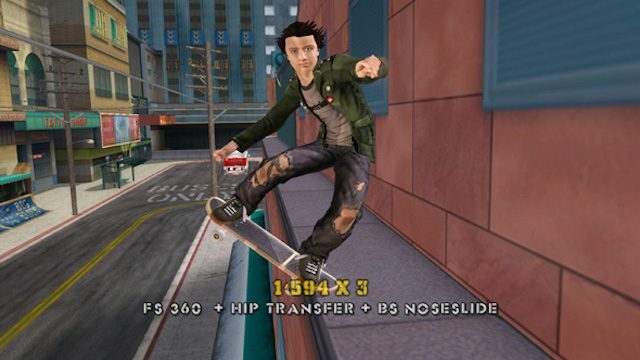 No extreme sports title has matched Tony Hawk’s Pro Skater 3, and it remains the best of its niche.